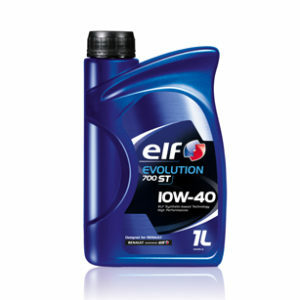 Synthetic technology multigrade oil for petrol and diesel engines. 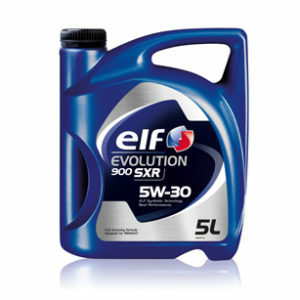 * TOTAL QUARTZ 9000 FUTURE NFC 5W-30 has been developed to cover the most stringent requirements of both petrol and diesel engines. 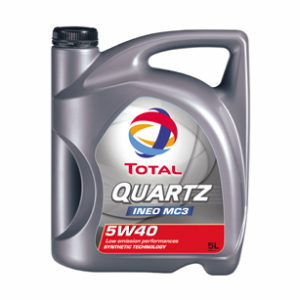 * TOTAL QUARTZ 9000 FUTURE NFC 5W-30 is particularly suited to turbocharged, multi-valve and direct injection engines. * TOTAL QUARTZ 9000 FUTURE NFC 5W-30 can be used in the most difficult operating conditions (motorways, dense city traffic…), and for all weather. 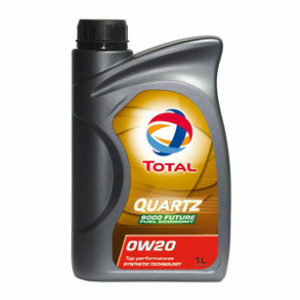 * TOTAL QUARTZ 9000 FUTURE NFC 5W-30 is perfectly adapted to all vehicles equipped with catalysts and using unleaded fuel or liquefied petroleum gas (LPG). * Reduced environmental impact: 3% reduction in fuel consumption, as measured by the official ACEA test: M111FE.